After many years of talking about it, I am thrilled to announce I have joined Nth Degree as a Realtor and the Managing Partner. 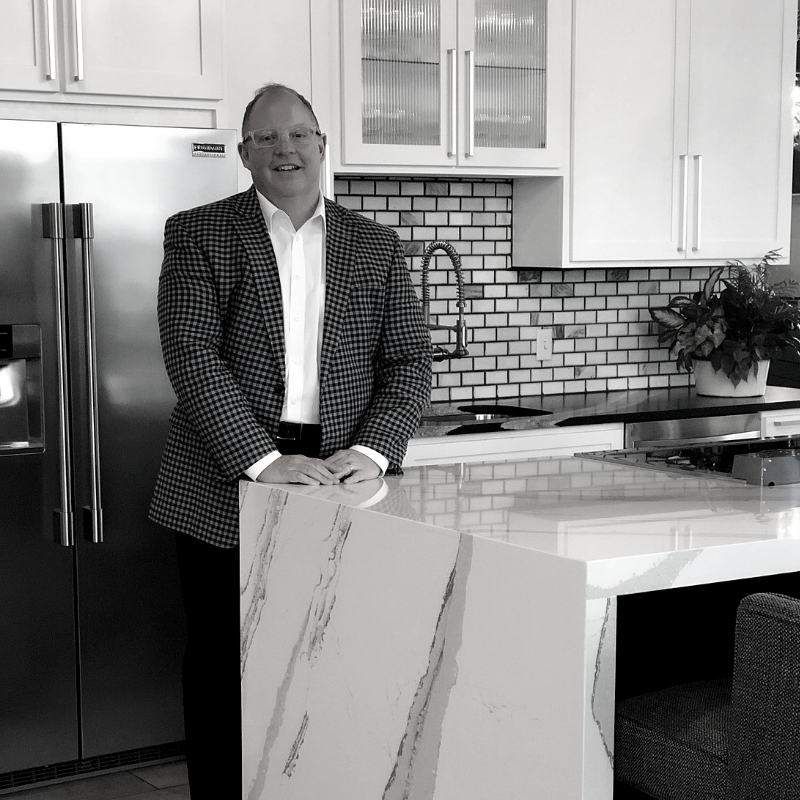 With more than 23 years of service as a senior executive at a local public company, I have gained much expertise in operations, marketing, construction, and human resources; all critical business skills that will make me a confident choice for your real estate needs. I have personally bought, sold, constructed, and renovated many homes in the central Ohio area. My initial major in college was architecture at the University of Cincinnati so my passion for residential design and real estate goes back as far as I can remember. As a longtime resident of Central Ohio I have vast knowledge of the real estate market, real estate sales, the community and people who live here. My experience, along with the Nth Degree advantage, will help you realize the benefits both Nth Degree and I bring to the table. Personally, I was the caretaker to my dad as he battled Alzheimer’s for 10 years till he passed in 2011. I also greatly enjoy giving back to the community; I serve on the Vision Board of Peace Lutheran Church in Gahanna and the Board of Directors for the New Albany Symphony. We are active participants and financial supporters of CCAD, CATCO, CMA, New Albany Symphony, and CGMC. Whether you are a buyer or seller, I am here to help you every step of the way. I look forward to assisting you and your family; it would be my honor and privilege to serve!